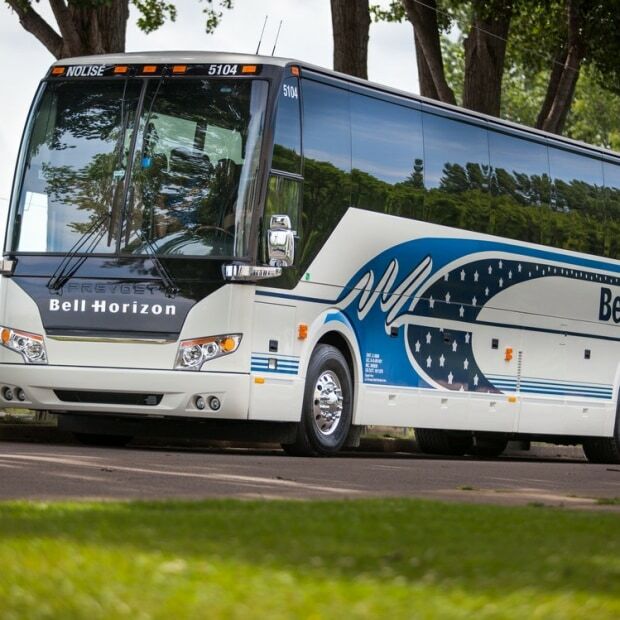 Bell-Horizon offers a fleet of more than 80 luxury coaches available almost anywhere in Quebec and the Gatineau–Ottawa region. 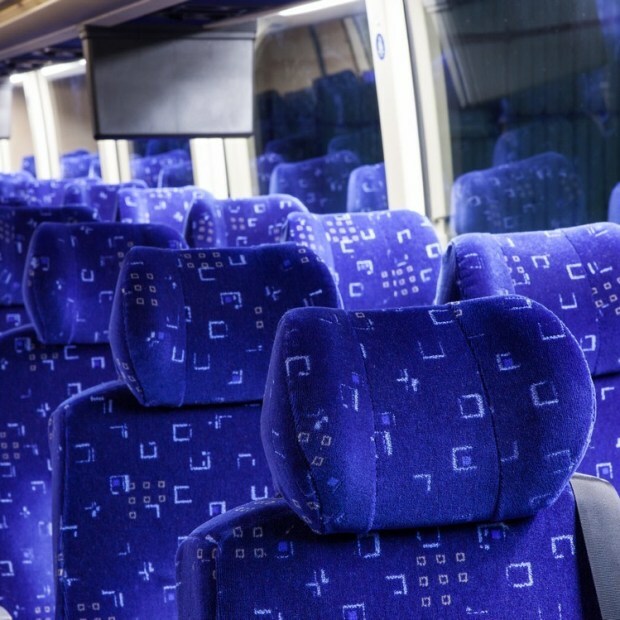 Their coaches travel millions of kilometres each year across Canada and the United States. 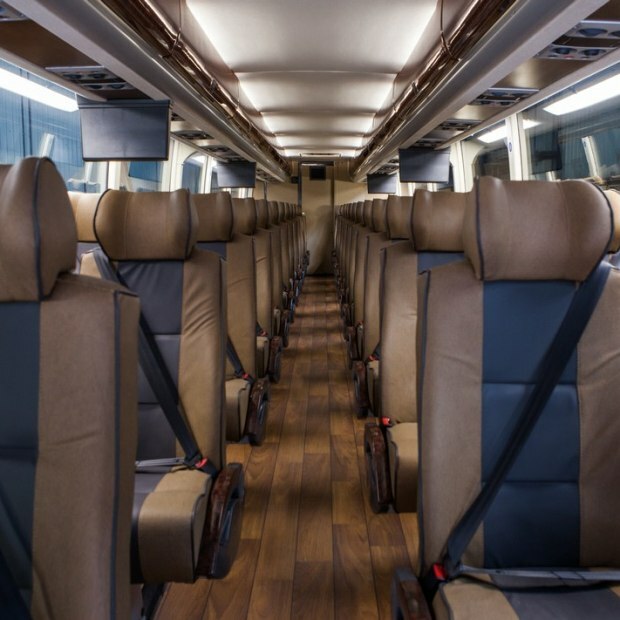 Their experienced, creative team is on hand for group excursions, sport and corporate activities and large-scale events. 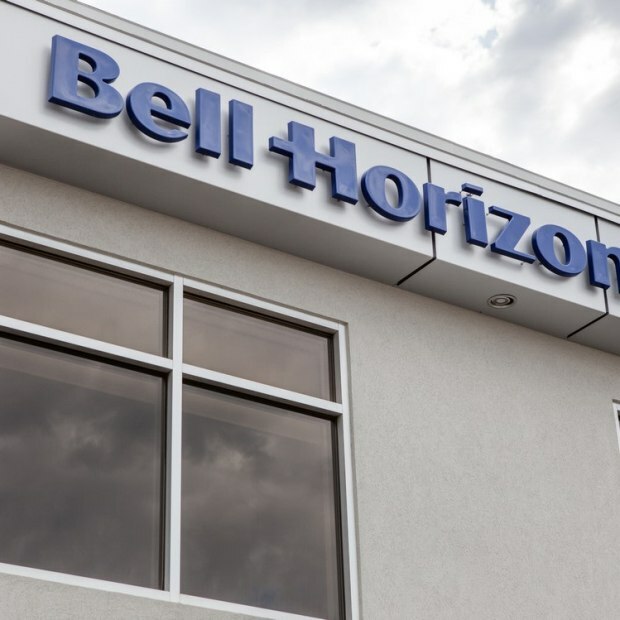 Travelling with Bell-Horizon is your guarantee of comfort and reliability.